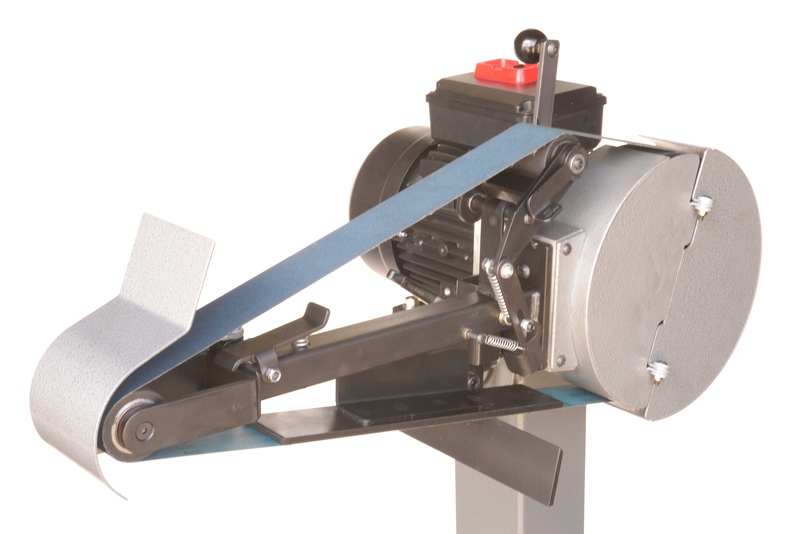 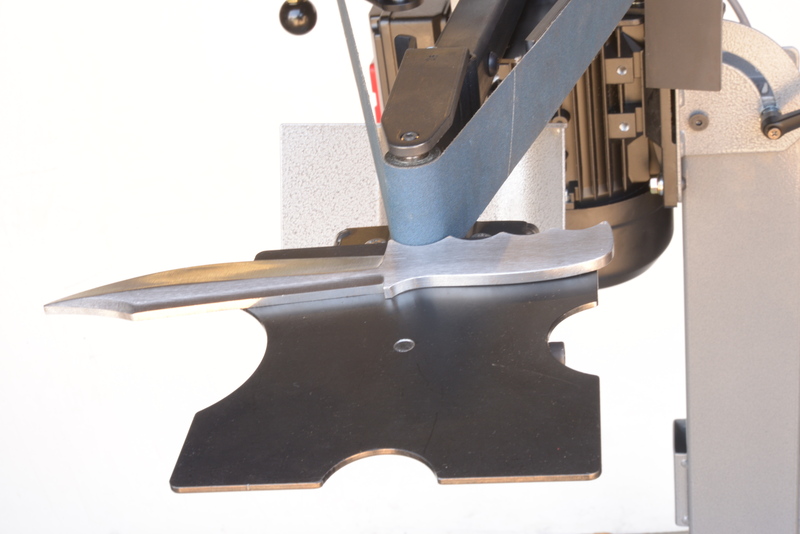 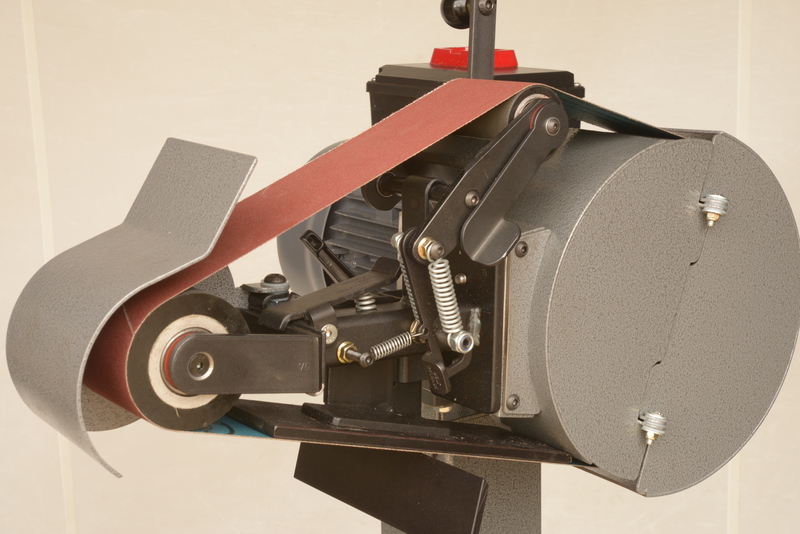 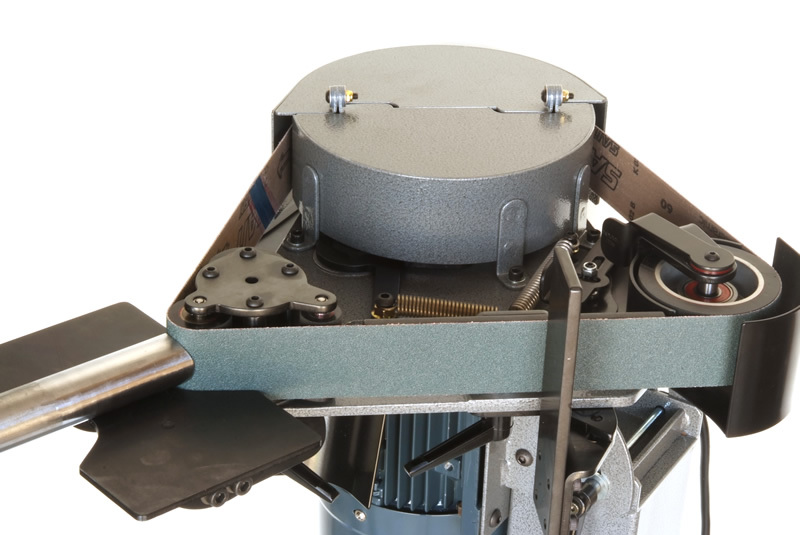 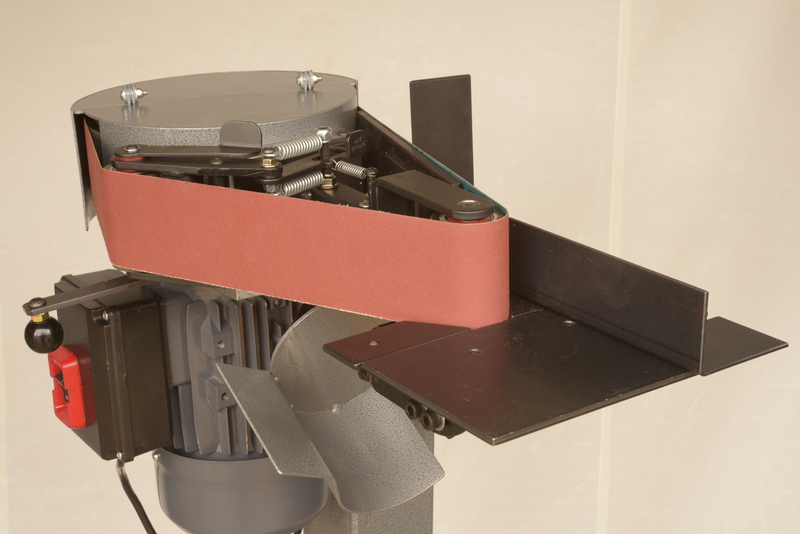 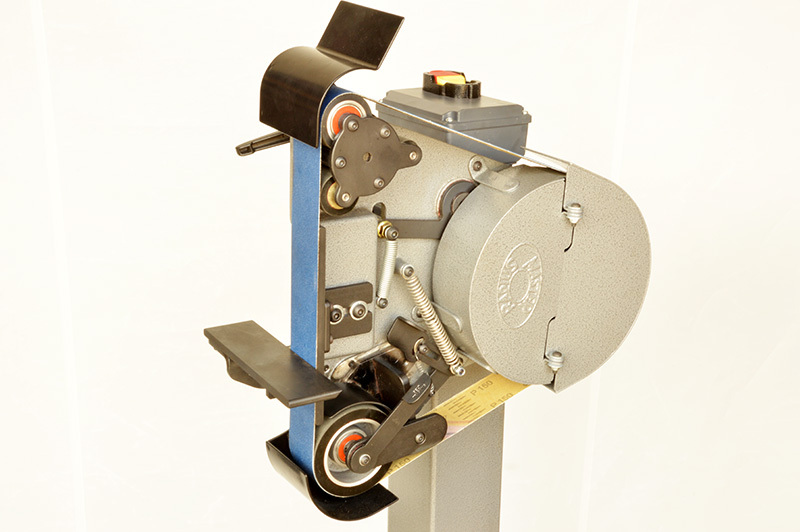 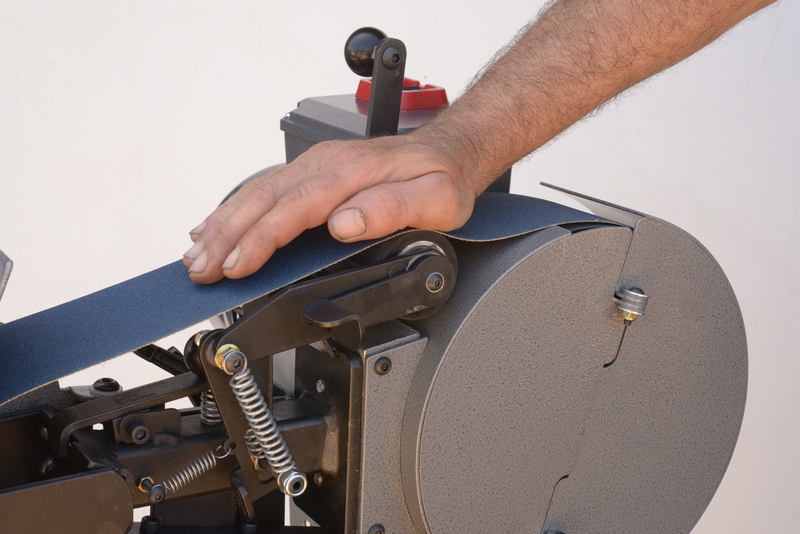 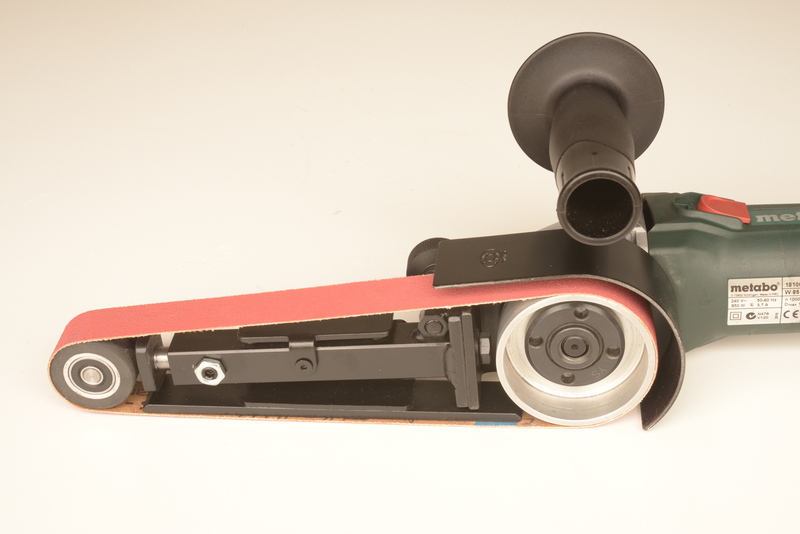 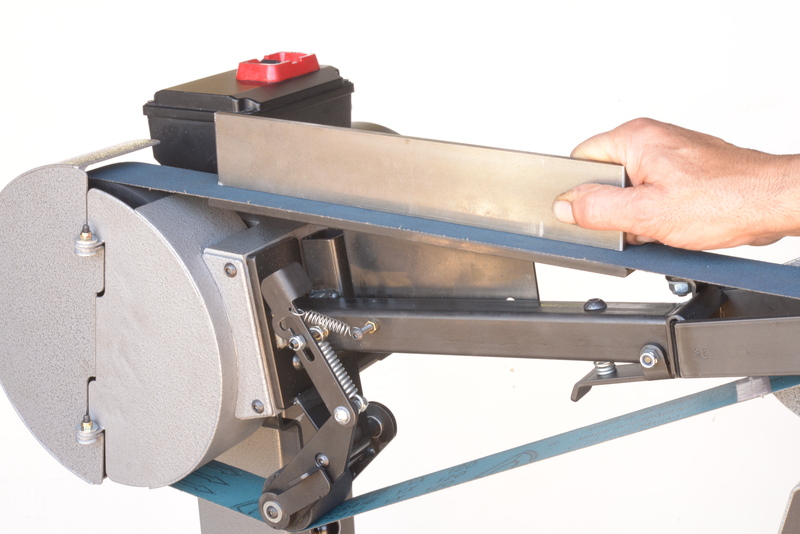 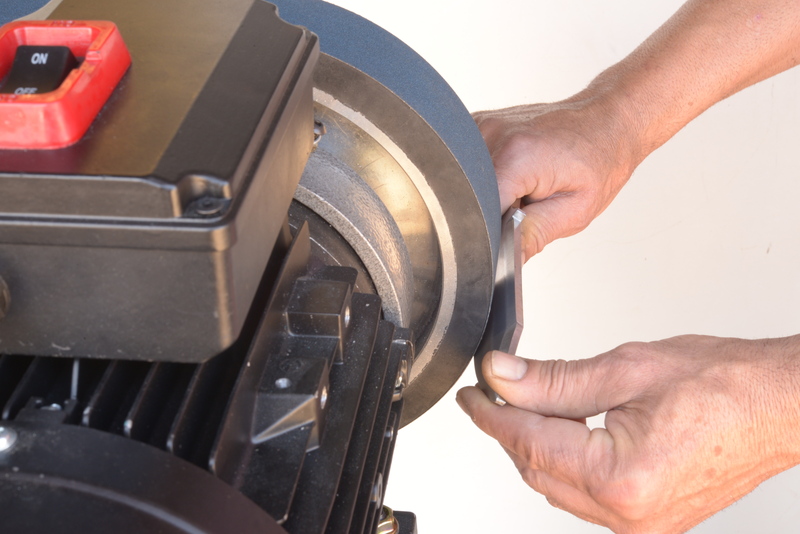 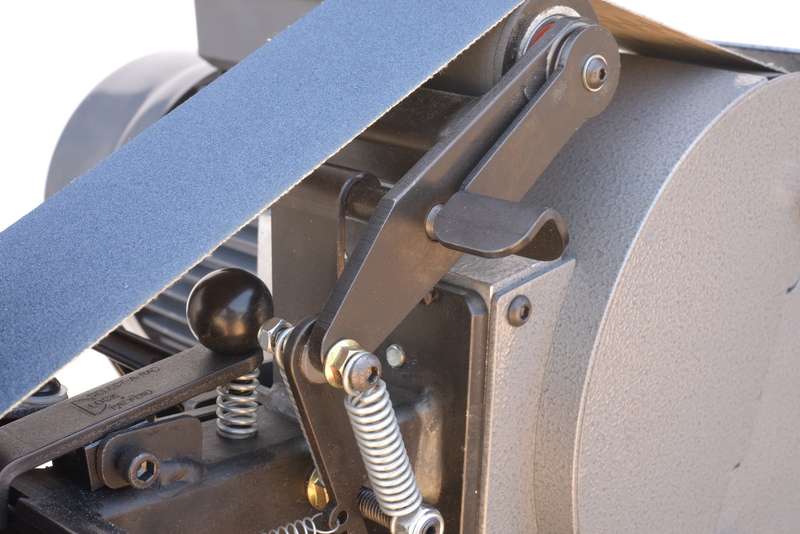 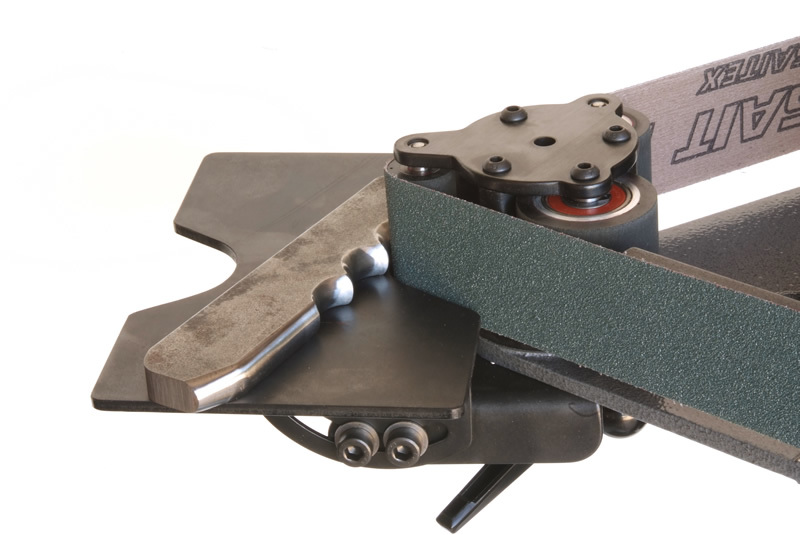 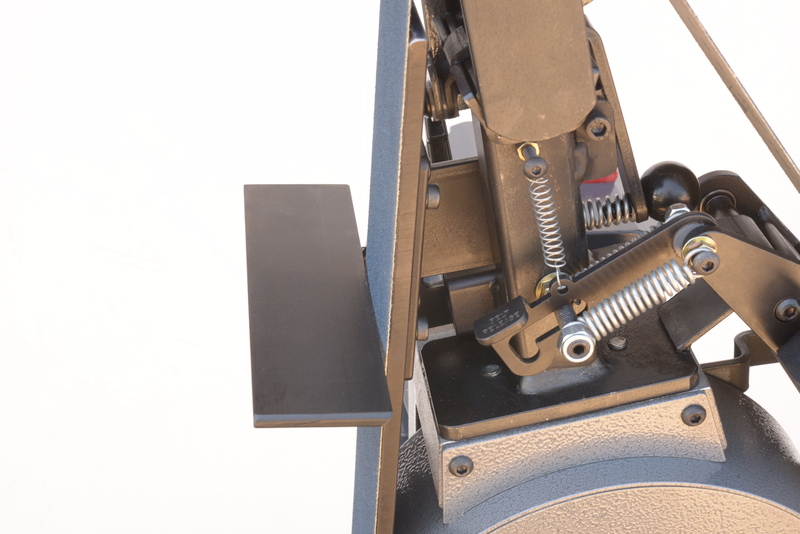 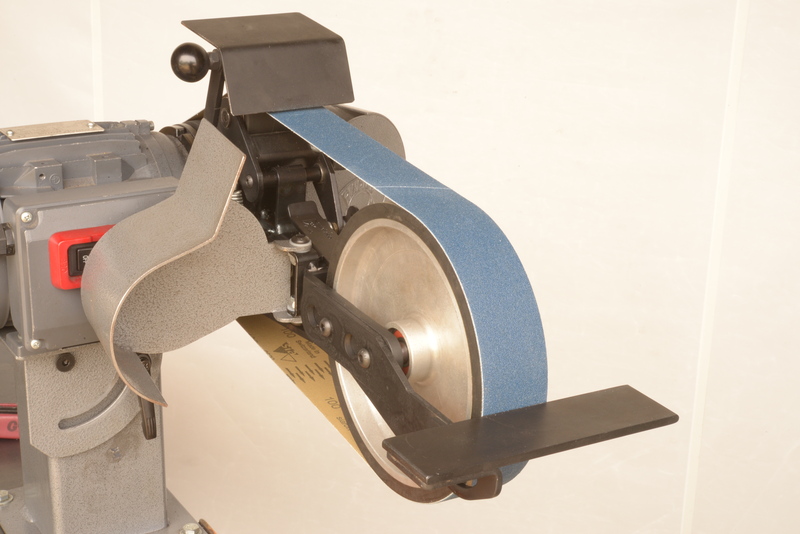 Radius Master’s designer John Price, a tool and die maker by profession, has been manufacturing belt grinding machinery for more than 30 years. 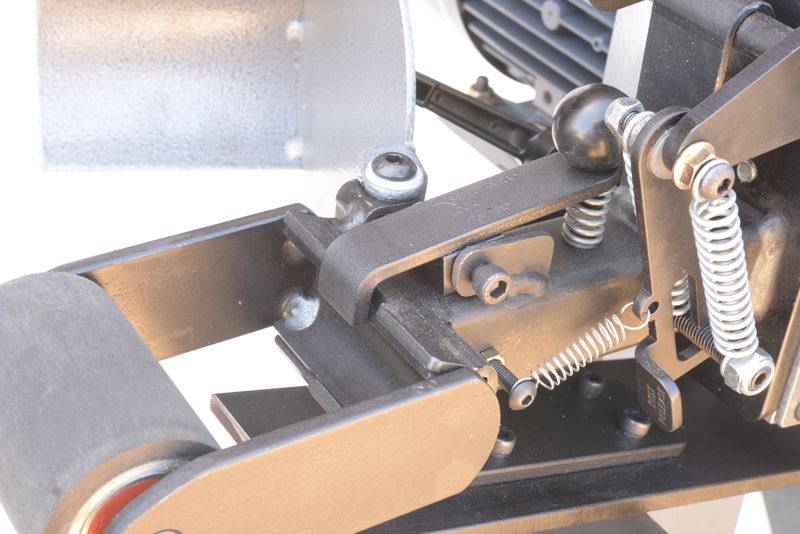 This experience, together with the desire to build better machinery that does not follow conventional time wasting designs has produced award winning machinery that has no equal in terms of convenience, performance and durability. 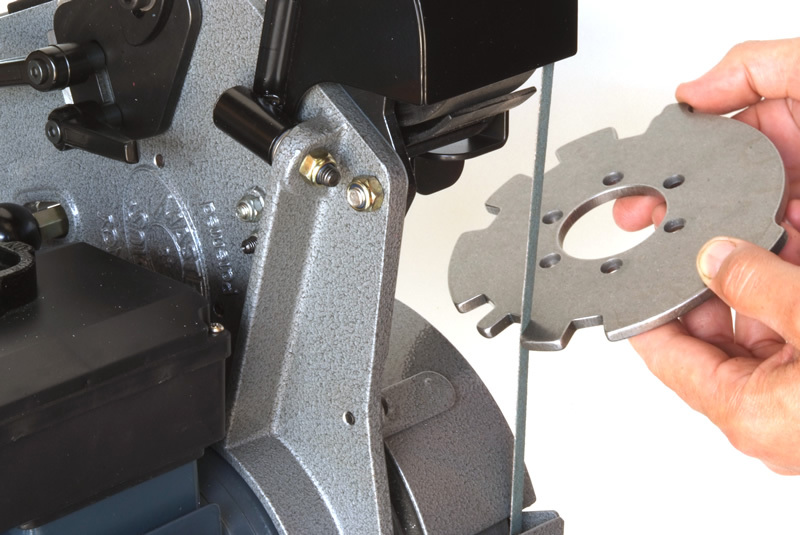 Without the need for a box of add-ons and spanners, we have proudly achieved the most user friendly machinery that out-performs, out-lasts and can make a very significant improvement to product cost and quality. 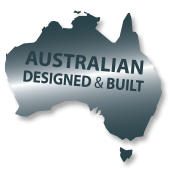 Winner of ABC’s the new inventors. 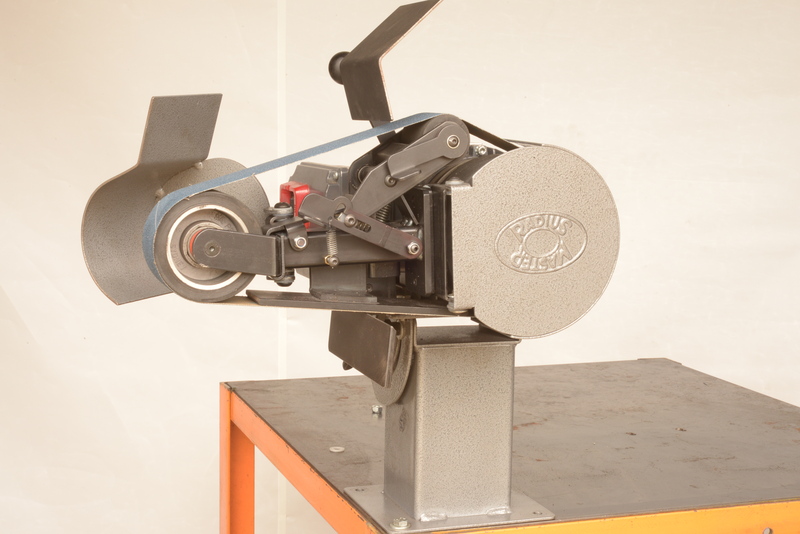 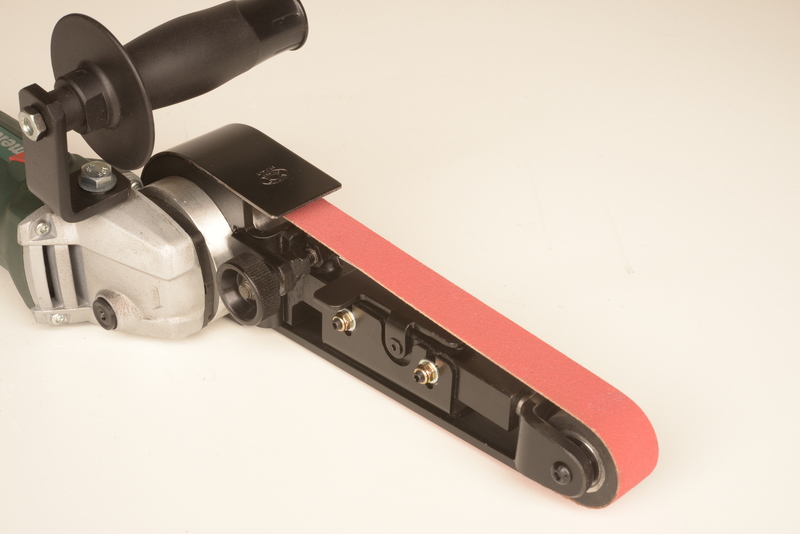 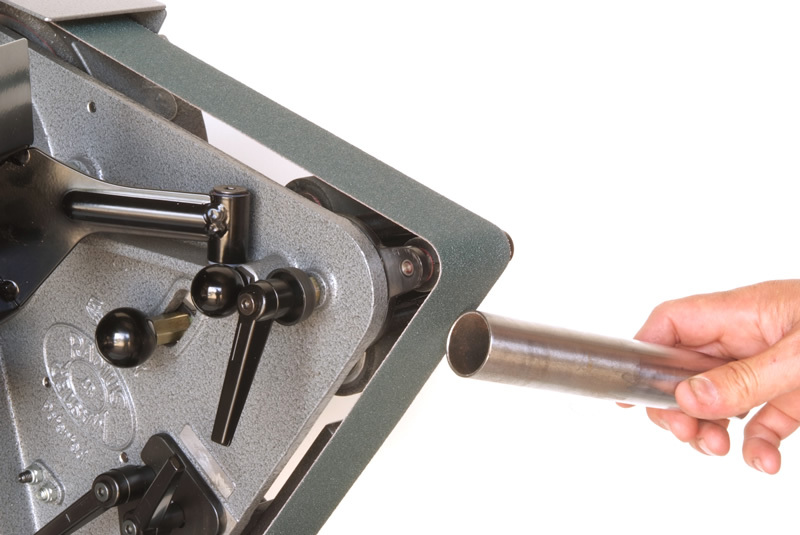 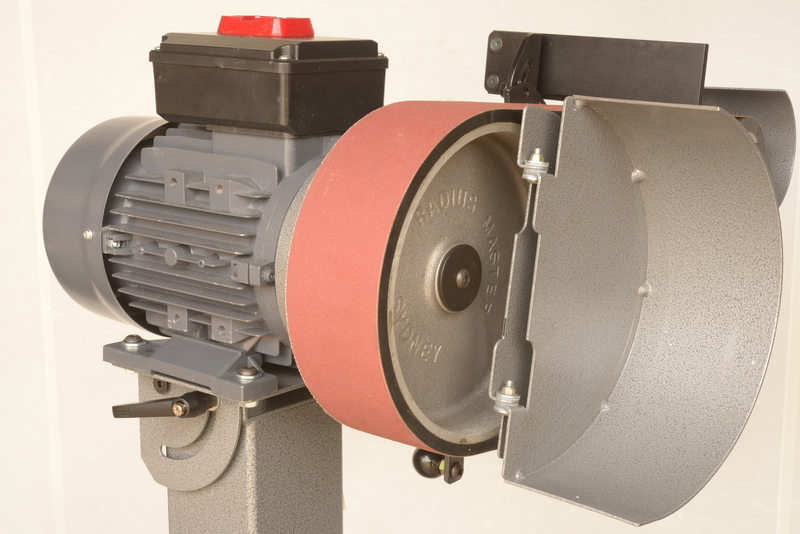 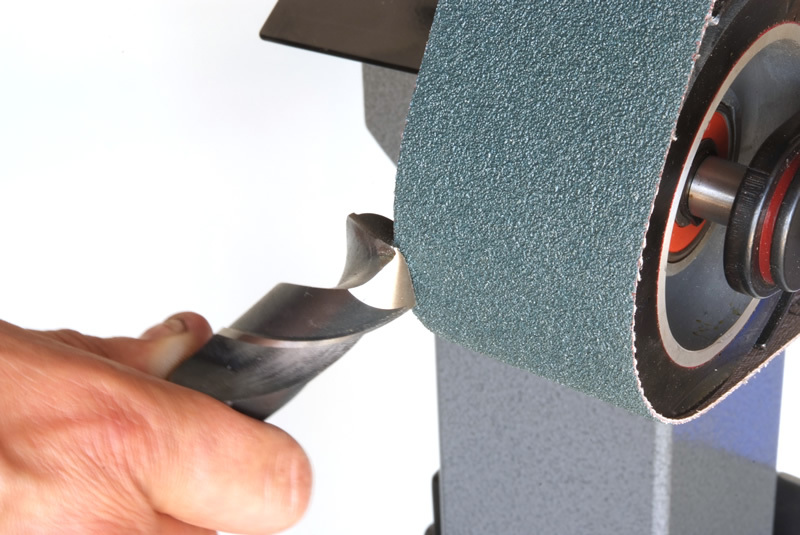 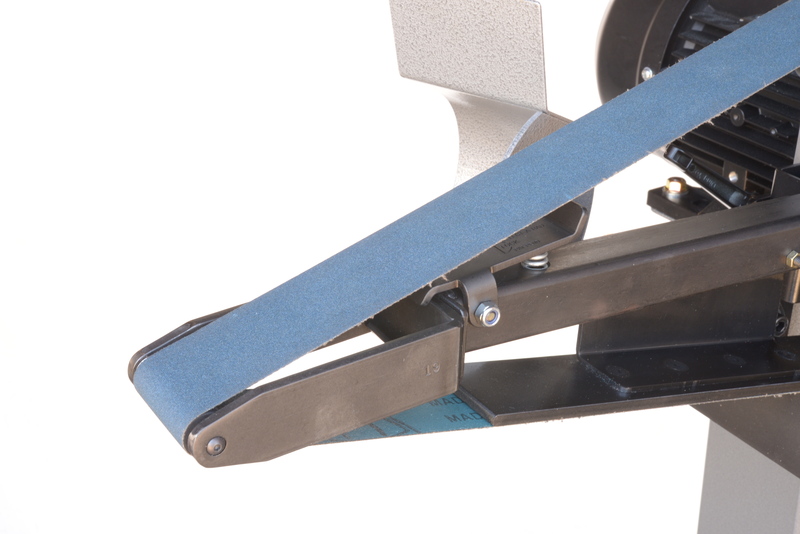 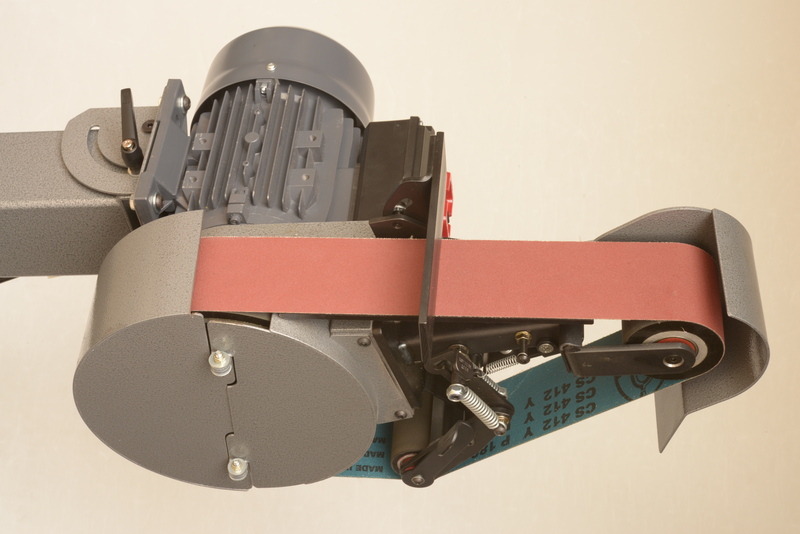 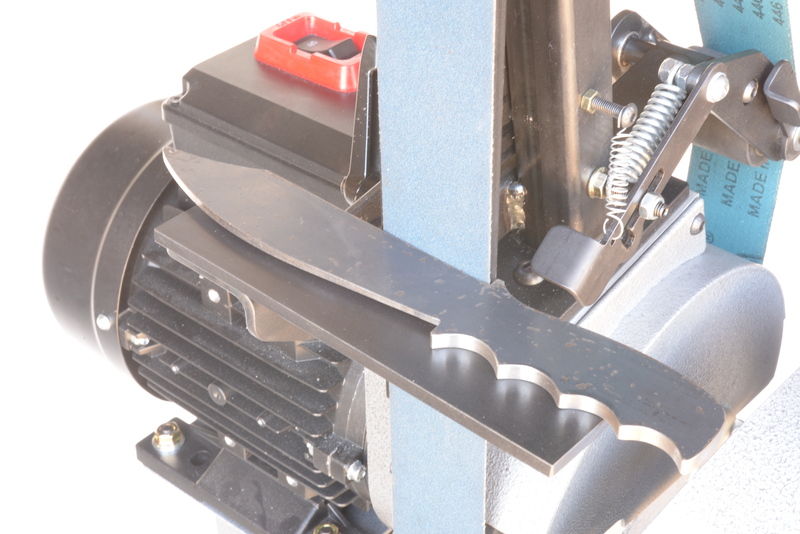 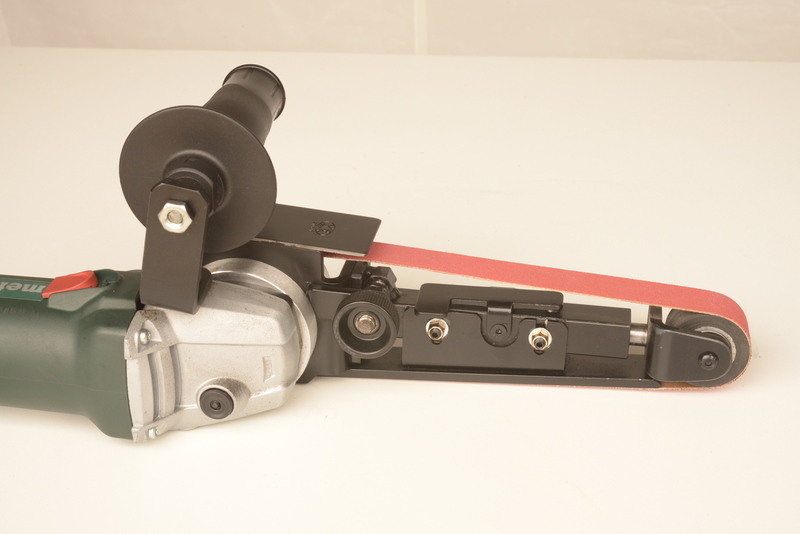 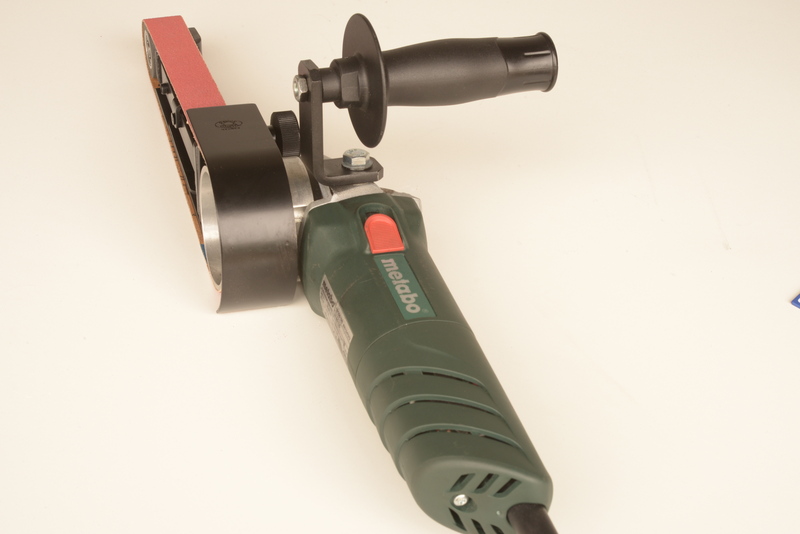 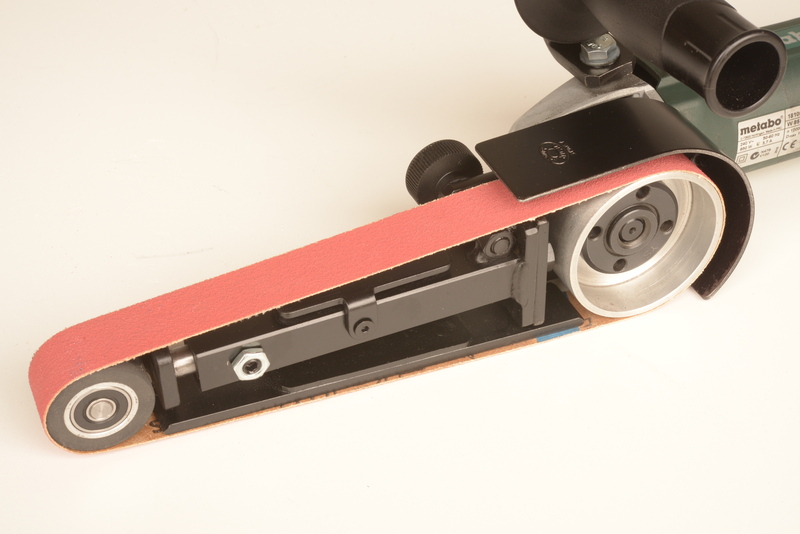 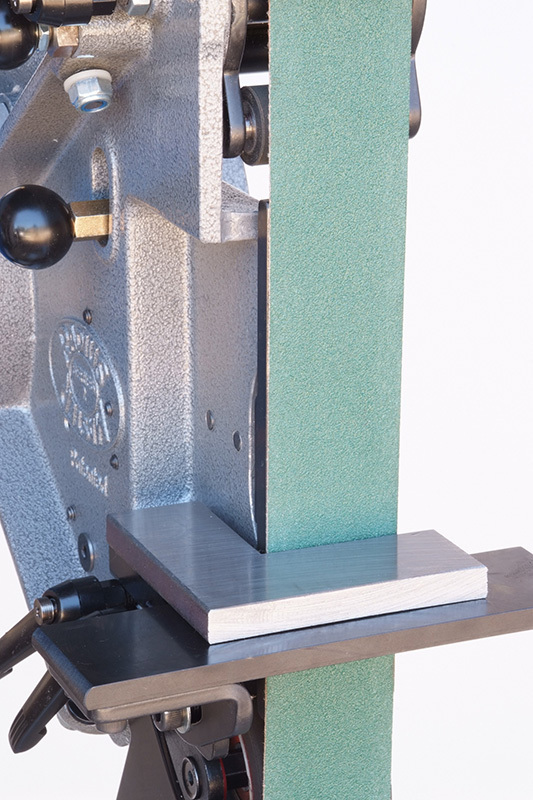 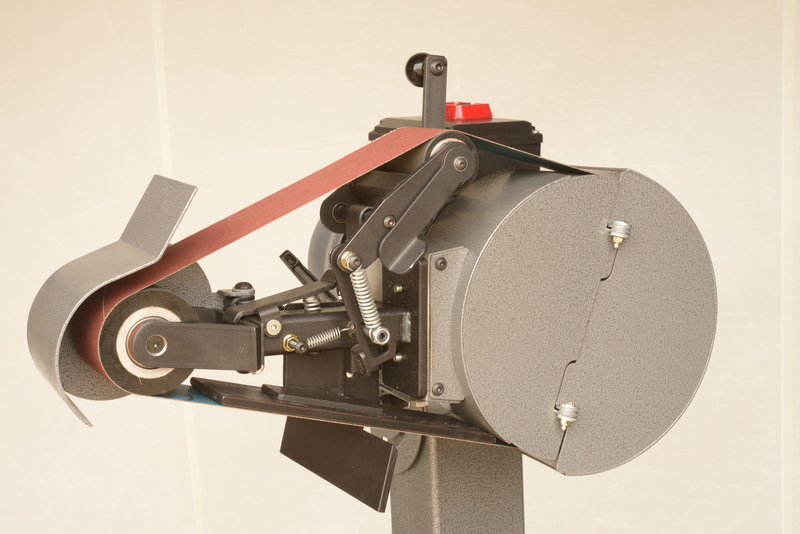 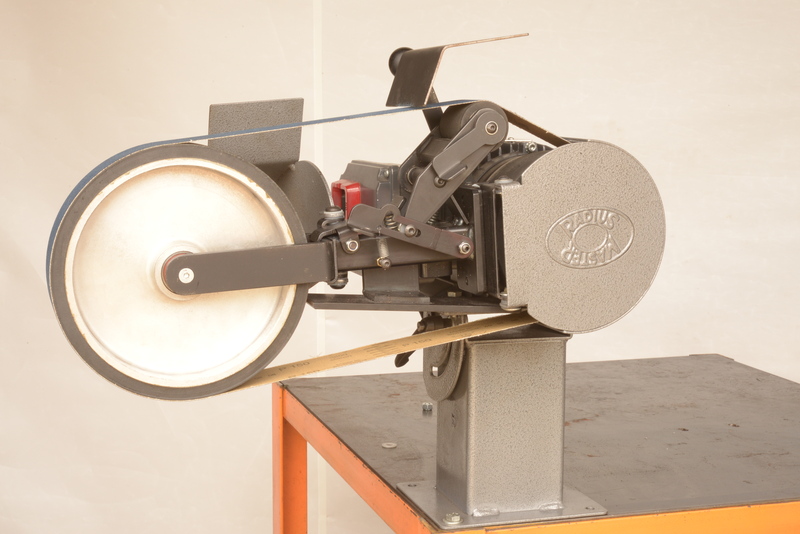 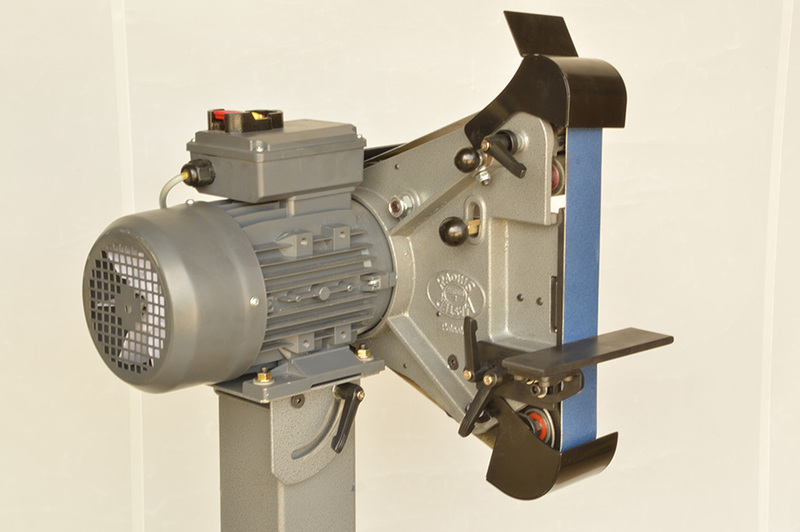 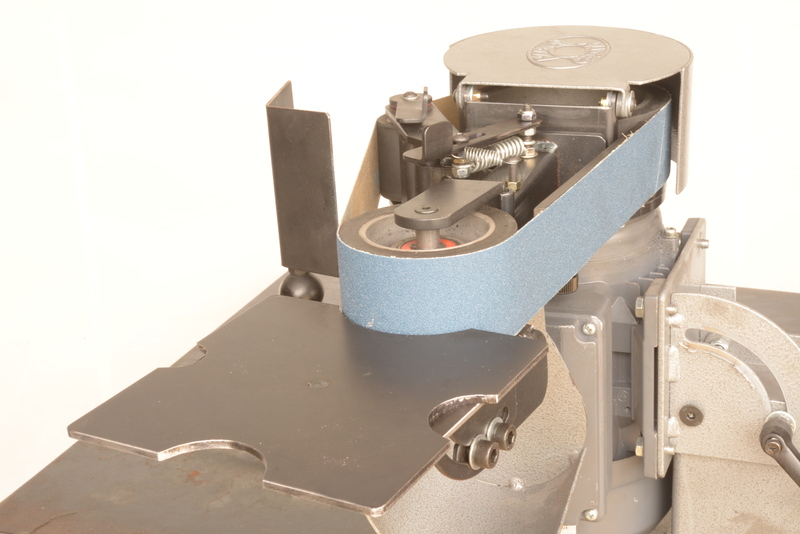 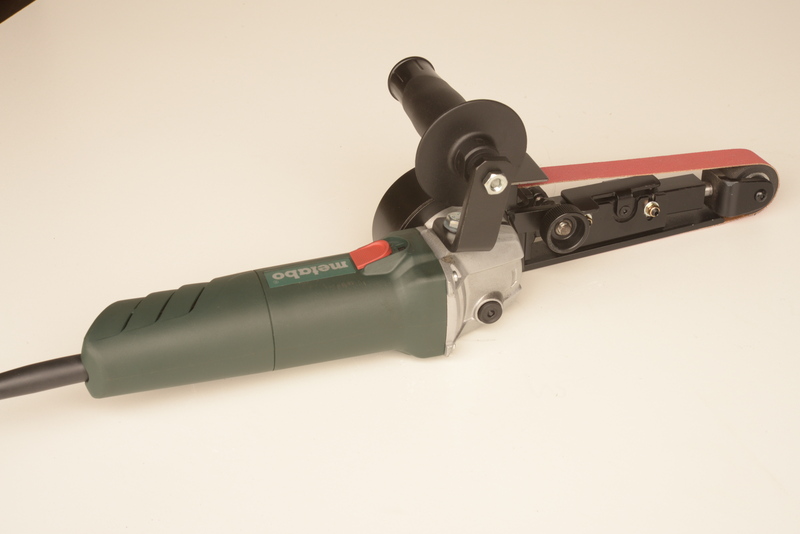 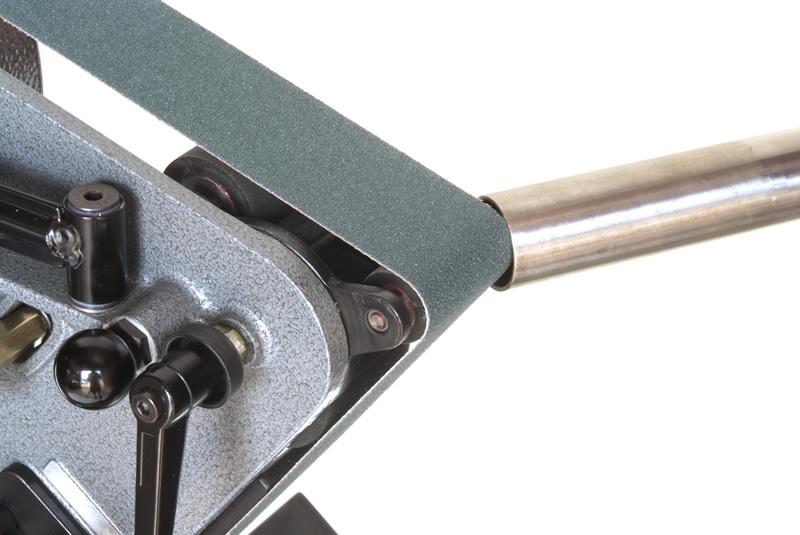 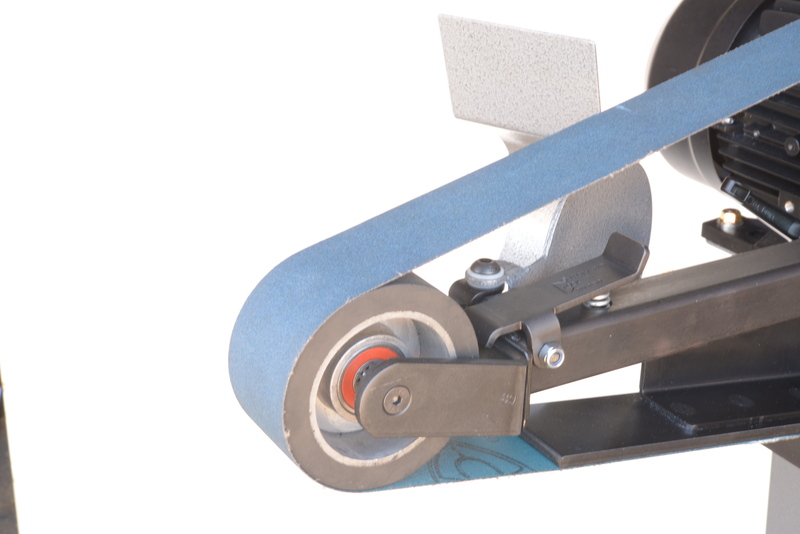 Ben Orford reviews the Radius Master RM 48 Belt Grinder as sold by Jancy Engineering.